Many teachers don’t have time to provide the in-depth feedback students need to meaningfully revise their work. In this guide, learn how your district can make feedback easier on teachers and students. 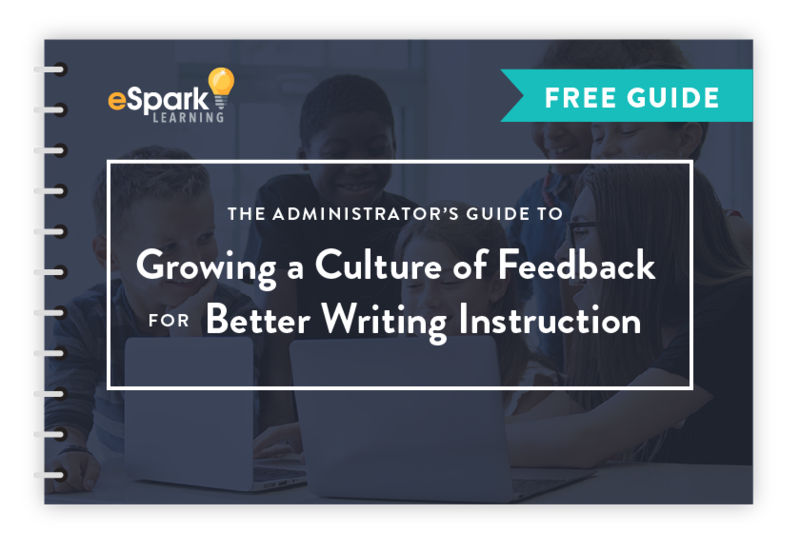 By building a culture of feedback, you’ll give students a better chance of gaining the skills they need to become thoughtful, proficient writers inside and outside the classroom.